Holy crap, I'm not sure even Les Claypool would mess with that monster! Yeah, I don't see the point in that. 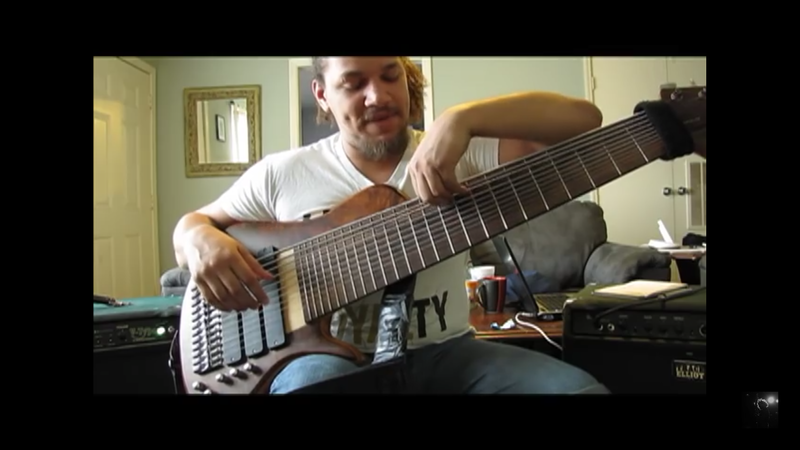 Four or five strings is all you need. How much would it cost to string that you reckon? I have yet to see anyone standing up while playing one of those things. They must weigh as much as Adele. I hope it doesnt sound like her! Towards the end of the video he explains the rationale for large ERB's. The full video for Marko's picture.